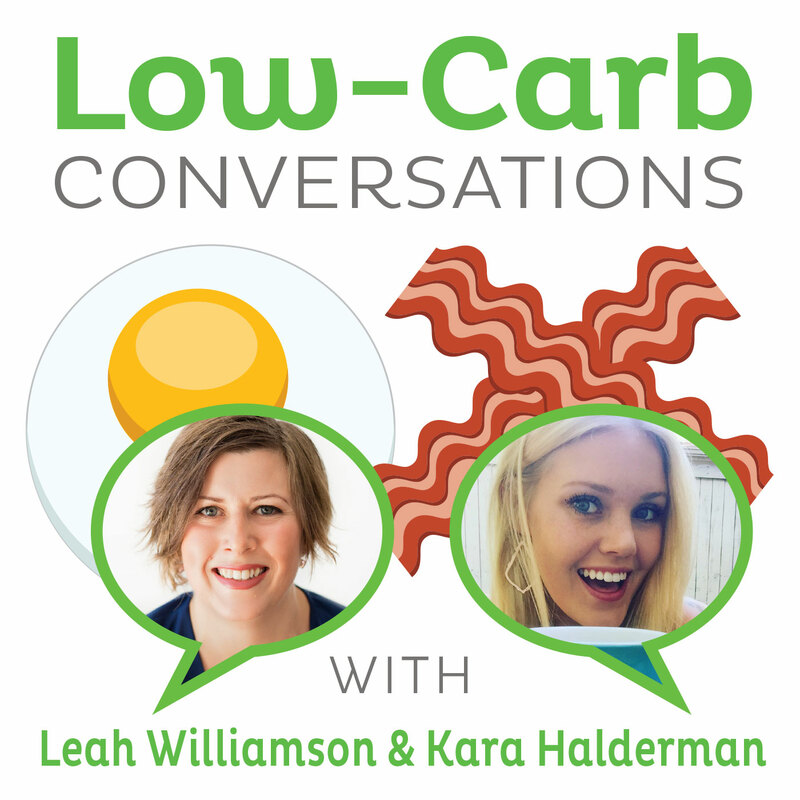 Paleo blogger, podcaster, and author Cassy Joy Garcia and Paleo chiropractic physician and functional medicine practitioner Dr. Christa Whiteman join our hosts Jimmy Moore and Jenna The Paleo PA today in Episode 181 of "Low-Carb Conversations With Jimmy Moore, Jenna The Paleo PA & Friends!" It's another fun-filled Friday for you here on this listener-supported podcast dedicated to highlighting the latest health headlines with educated opinions from people in the low-carb, Paleo, primal, real food community. Do you like what you hear on this weekly podcast? 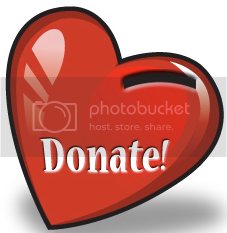 Help keep us on the air by CLICKING HERE to make a donation of any amount to help us towards that goal. THANK YOU FOR YOUR SUPPORT! WHY WAS NINA TEICHOLZ REMOVED FROM FOOD POLICY PANEL? In today's episode, our hosts Jimmy Moore and Jenna Lightfoot (aka Jenna The Paleo PA) are joined by a Paleo blogger, podcaster, and author named Cassy Joy Garcia from FedAndFit.com and the Fed & Fit Podcast on iTunes who is releasing her debut book on July 12, 2016 entitled Fed & Fit: A 28 Day Food & Fitness Plan to Jumpstart Your Life with Over 175 Squeaky-Clean Paleo Recipes and Paleo chiropractic physician and functional medicine practitioner Dr. Christa Whitman from HVChiropracticAndWellness.com. Jimmy and Jenna talk at the beginning about how spiralized vegetables are now sold in stores in Hong Kong and other low-carb options in stores around the world, an update on Jimmy's new home vegetable garden set to explode in about a month, and Jimmy's adventures with his six new backyard chickens. 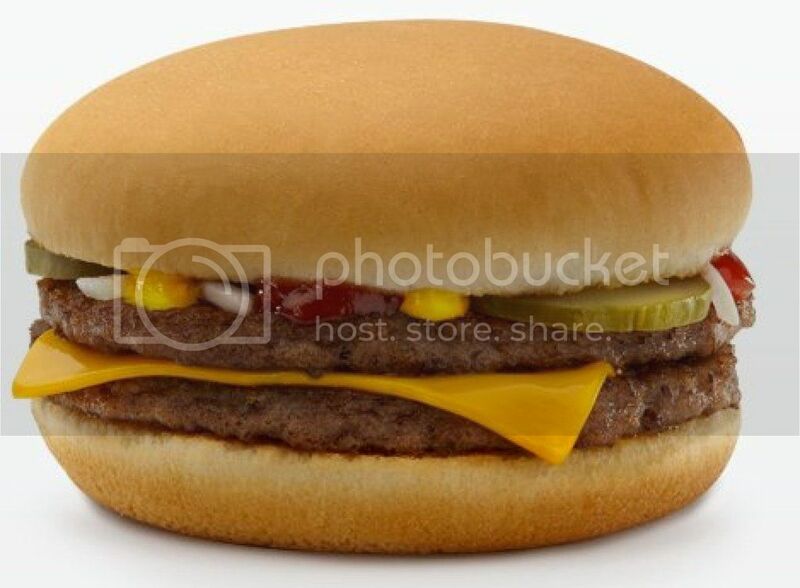 IS A MCDOUBLE THE CHEAPEST, MOST NUTRITIOUS FOOD TO EAT? Listen in as Jimmy, Jenna, Cassy, and Dr. Christa talk about a food policy panel that disinvited Nina Teicholz from their conference, the petition to reinstate Teicholz, the lying shenanigans the Centers For Disease Control played to taint raw milk and farmers, whether the "healthy" oils being promoted are truly healthy or not, the ramifications of General Mills deciding to label the GMO in their products, the "alarming" level of sugar intake by Australians, the seven signs you are eating too much protein, the negative effect of bright light at night on obesity, and the argument that the McDouble from McDonald's is the "cheapest and most nutritious food in human history." Plus, don't miss Cassy's 5-Ingredient Paleo Ranch Dressing recipe and Dr. Christa's health tip at the end of the show. Now it's time to pull up a chair, grab a cup of coffee, and let's talk! - Can bright light at night lead to obesity?